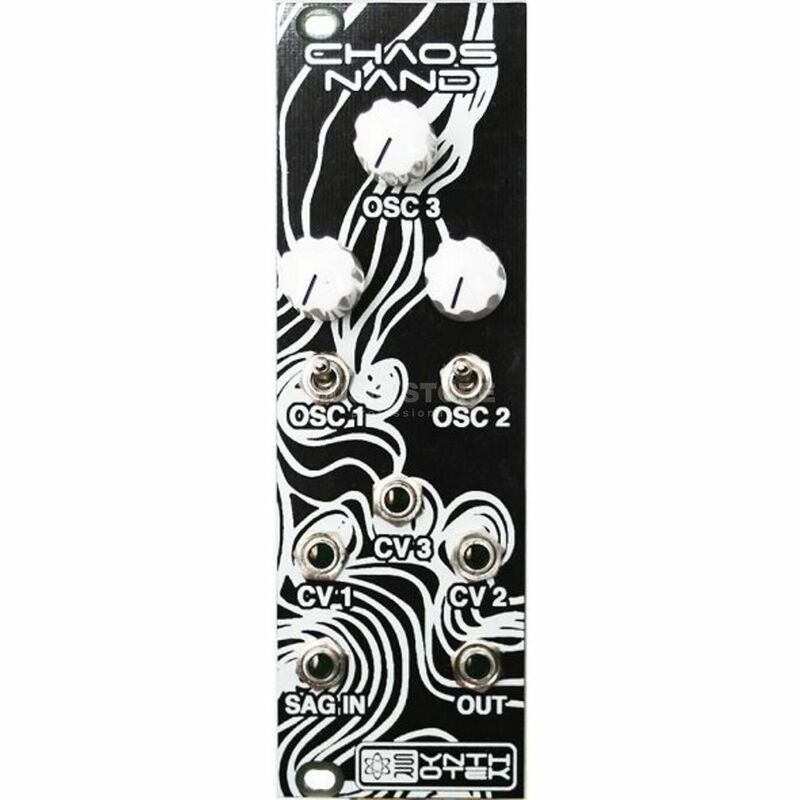 The Synthrotek 4093 Chaos NAND Eurorack Module is a noise generator which can be easily modified. The variety of sounds you can generate from this compact module is vast; lasers, robots and drones are just a few. This module was designed for beginners and features board mountable switches, socketed IC and various knobs and switches to control tone. The detailed silkscreen PCB helps you to solder correctly when making modifications.